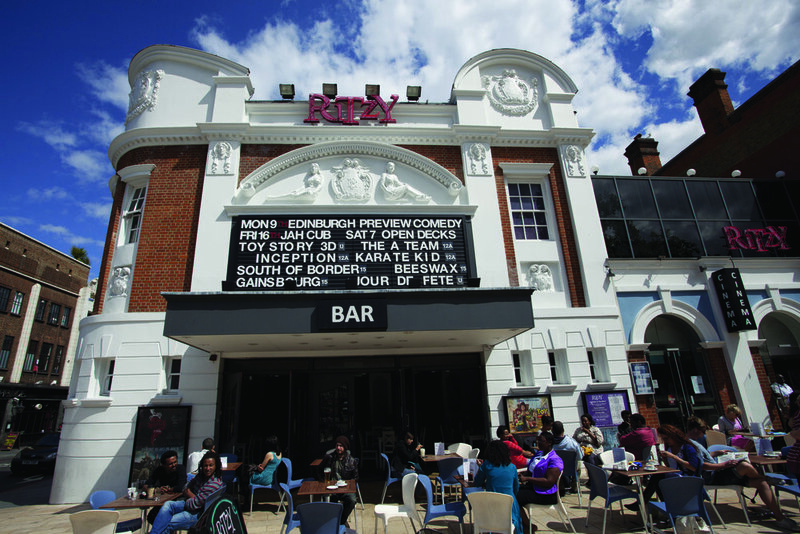 Formed in 1989 to challenge the multiplex model, Picturehouse Cinemas are the largest independent cinema group in the UK, owning and operating 23 cinemas, including the flagship West End cinema Picturehouse Central. 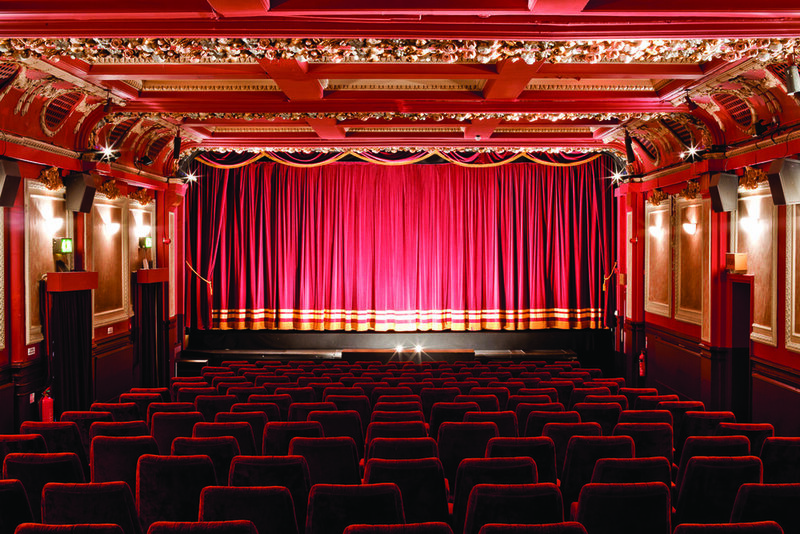 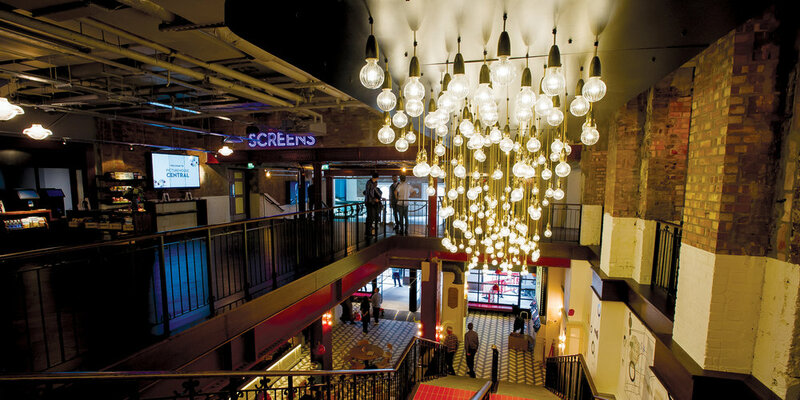 Picturehouse Cinemas aims to create a haven for film and culture lovers. 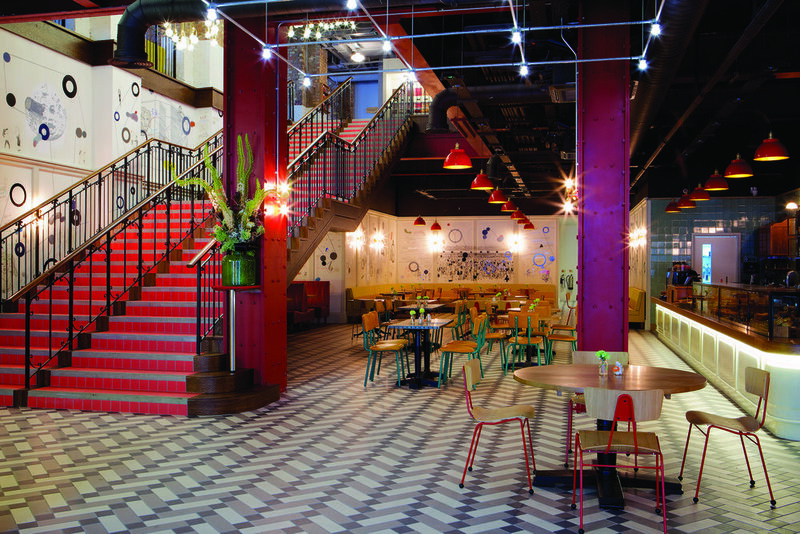 Focusing exclusively on the experience, Picturehouse Cinemas take their events as seriously as their bespoke food and drink offerings.